'It was worse than a grave' Jump to media player A 14-year-old girl who survived the deadly collapse of a factory building near Dhaka has described her ordeal. 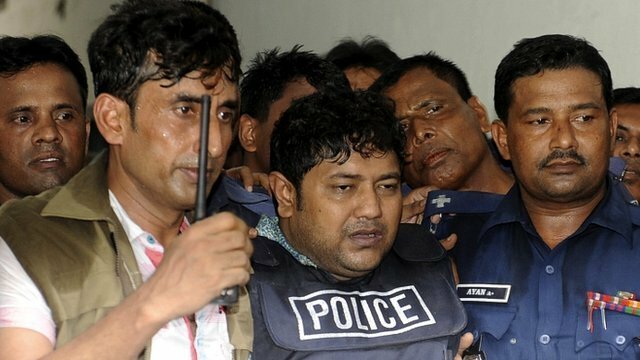 Dhaka factory owner faces crowd fury Jump to media player The owner of a building that collapsed in Bangladesh killing hundreds faced an angry crowd when he appeared in court. 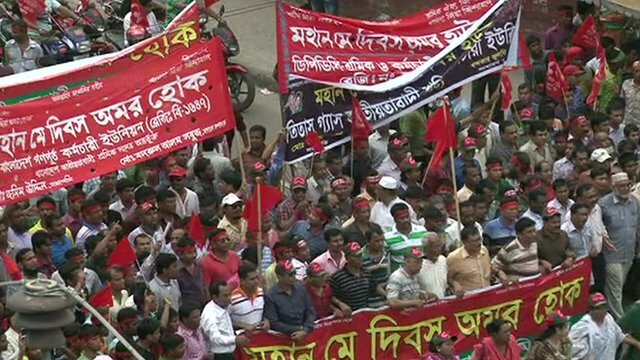 Bangladesh factory: 149 still missing Jump to media player The number of people known to have died in last week's factory collapse in Bangladesh has passed 400, and a further 149 are still listed as missing. 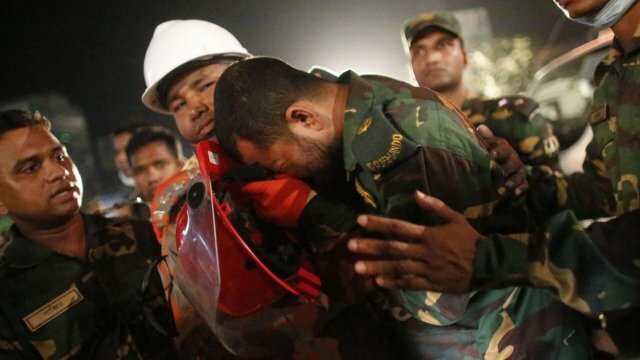 Bangladesh collapse toll passes 400 Jump to media player The number of people killed in the collapse of a factory building in Bangladesh passes 400, with 149 listed as missing, officials say. A 14-year-old girl who survived the deadly collapse of a factory building near Dhaka has described her ordeal. Halima Akhtar worked as a sewing operator at New Wave Fashions on the sixth floor of Rana plaza. Her sister Hamida, who worked with her, is still missing - presumed dead. At least 427 are now known to have die in the incident and 2,500 injured. More than 140 workers are still unaccounted for.